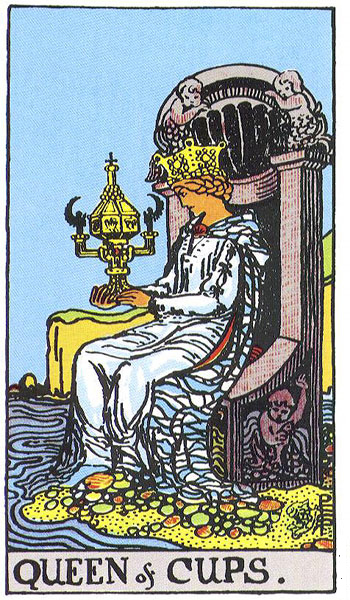 This week, we got to talk about a weird and wonderful lineup of favorite subjects: divination, magic, fate and free will for sure - but also mermaids, humoral theory, death, coffee, and the elusive Queen of Cups. You can hear the first hour below. The remainder can be found at Ryan’s Patreon site for Occulture - which you should definitely subscribe to for more in-depth ear time with some of the most interesting voices in occult practice (and for a wide variety of other patron benefits worth exploring).